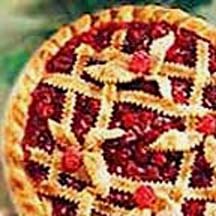 CooksRecipes has quality, kitchen-tested recipes for a variety of fruit pies that you can count on for successful deliciousness. 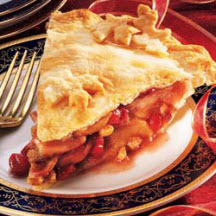 Dried cherries add their intense, sweet-tart flavor and additional texture to a traditional tart cherry pie filling. 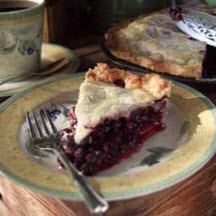 One bite of this juicy berry pie and you'll know why it's a Canadian favorite.